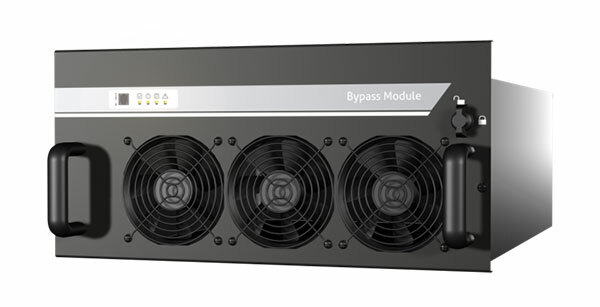 ALBAT’s latest UPS HIMOD HP is a modular, three-phase, double conversion uninterruptible power supply system, capable of supporting power densities of up to 466kW per square meter - making it suitable for latest high-density servers. HIMOD HP is a completely scalable system in accordance with any business requirements and designed to protect any critical high-density computer and IT environment, whilst achieving maximum availability. HIMOD HP grows along with the demands of the business without oversizing the UPS - optimizing both the initial investment and the Total Cost of Ownership. 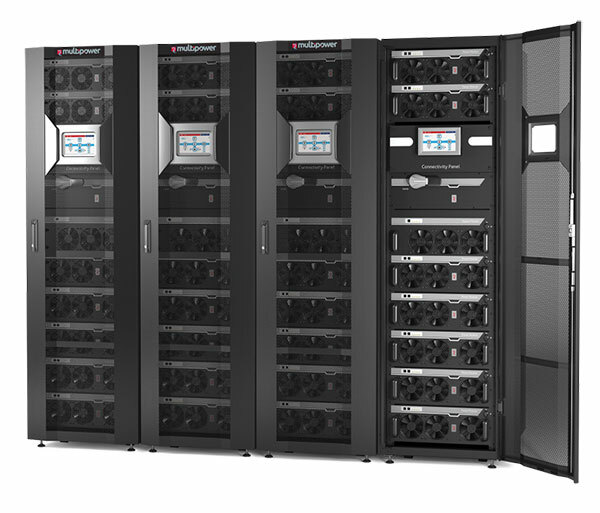 As soon as demand increases, the HIMOD HP modular solution can expand its power capability, maintaining the highest levels of power protection, availability, redundancy and investment savings. 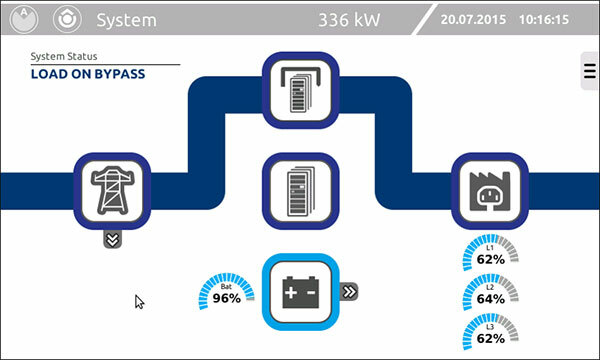 HIMOD HP provides a comprehensive, easy-to-integrate power protection solution for data centers and any critical IT application matching the evolving demands of a networked environment. 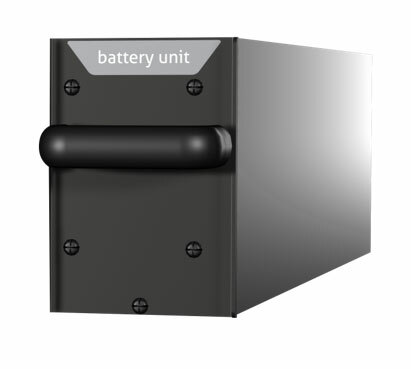 HIMOD HP ensures that a scalable, secure, high quality power supply is available for a variety of critical load applications in almost all industrials sectors such as healthcare, power generation, social networking, telecommunications, commerce and education.